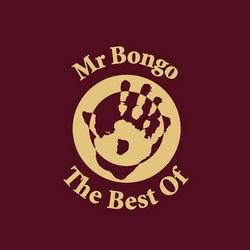 A 20 year anniversary special double CD - jampacked with all things Bongolicious! 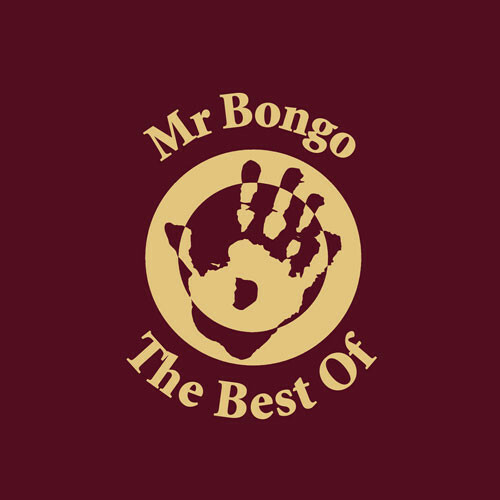 Featuring some of the best of Mr Bongo’s massive back catalogue (plus some as yet unreleased stuff) from Hip Hop to Funk, House to Afrobeat, Jazz, Latin, Reggae and Drum’n’Bass - it is full of absolute classics. This is a must-have for anyone, from dyed-in-the-wool musos to absolute beginners.